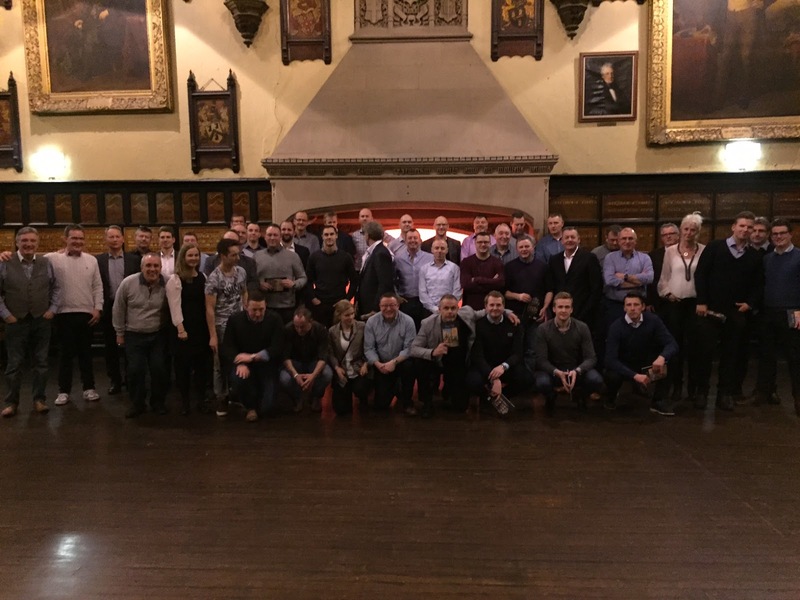 Well, the dust has only just settled on another successful year for IPS Flow Systems and already we've held our first Group Sales Conference of 2016. Joined by our sister companies from GPA Denmark, GPA Norway, GPA Sweden and ESI Technologies Group in Ireland and the UK, the two day event was attended by 48 delegates in total. The conference and event was an excellent opportunity for us to share ideas, new products, current projects, and market knowledge and generally look at ways of working more closely together in future. Following an excellent first day which included a fantastic guest speaker, Michael Owen, MD of Angelfysh, the evening was spent at Durham Town Hall, hosted by Oldfields Restaurant. It's fair to say the meal and the wine were absolutely first class although we knew over indulgance was not an option given the fact we had a hectic second day in store! Day 2 proved as equally enthralling with some great inter-active presentations from our in-house speakers and once again, an excellent guest speaker in the form of Nick Bramley of Jorvik Associates. Following on from our first conference in Sweden last year, this was our second annual flow group conference and the first time it's been held in the UK so next year we look forward to meeting up with our colleagues in Denmark, Ireland, or Norway - either way, we're not fussy! Finally, here's to a happy and successful 2016 for all our customers, our suppliers, and most importantly, our staff.